Zhongtian Mica (High Mica), established in 2001, is an integrated high-tech enterprise, specializing in R&D, manufacture and marketing of mica insulation material. Which is the key enterprises of mica insulation material industry in China. 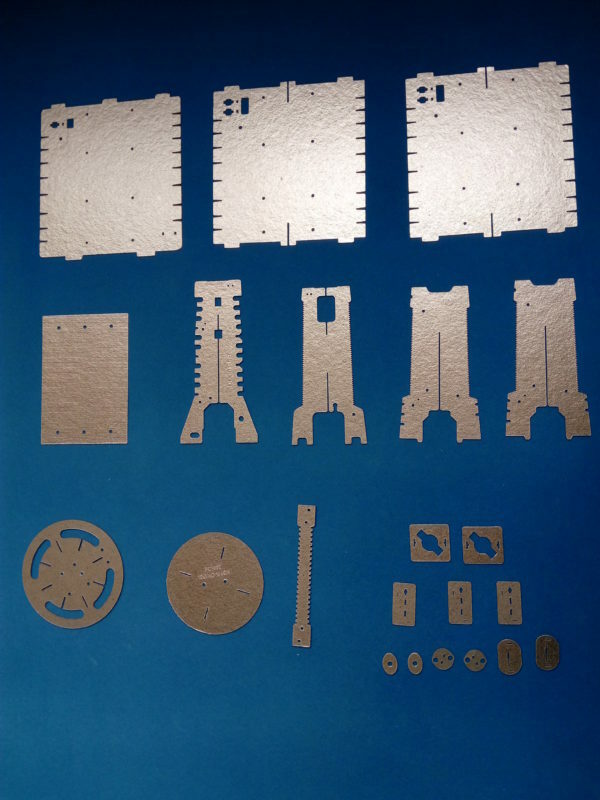 Factories covering the area of over30,000 m2, have over 50,000,000 RMB in capital, more than 400 employees, more than 50 engineers group and more than 50 sets advanced equipment for production and testing, with output of 6,000 tons mica products annually. We insists on “Quality is life”. Control raw material quality strictly, has strict supplier selection procedures. Also has strict management and manufacture control system, been approved by ISO9001:2008 and ISO14001:2004. 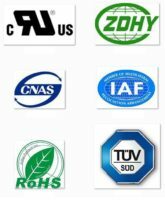 It’s products are certified by UL CE TUV and conformed with IEC, BS, RoHS, REACH EU directives and regulations, to meet the electric power, petrochemical, railway, construction, information, aviation, automotive, house appliance and metallurgical industries of almost all needs. Has gaining good reputation from the exporting market of more than 30 countries and regions with more than 1,000 regular customers.